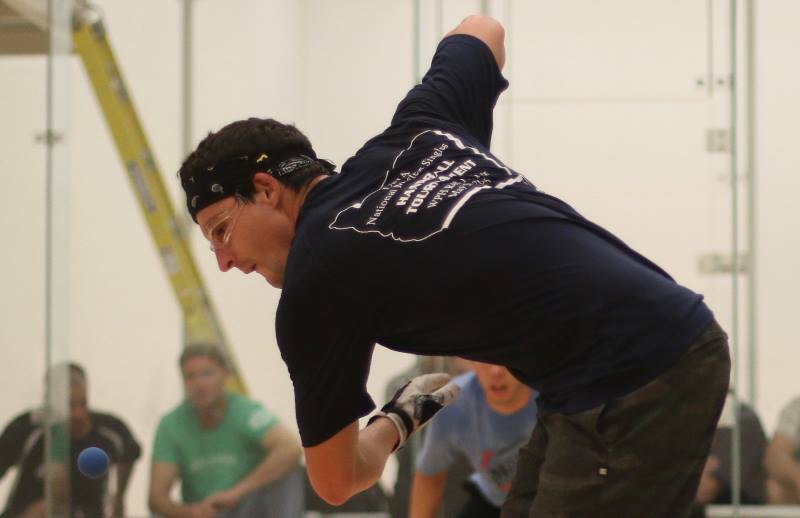 The 2018 R48 8 Portland marks the 51st event in the history of the Race 4 Eight tour, with the tour spanning 16 states in the R48’s first eight seasons. 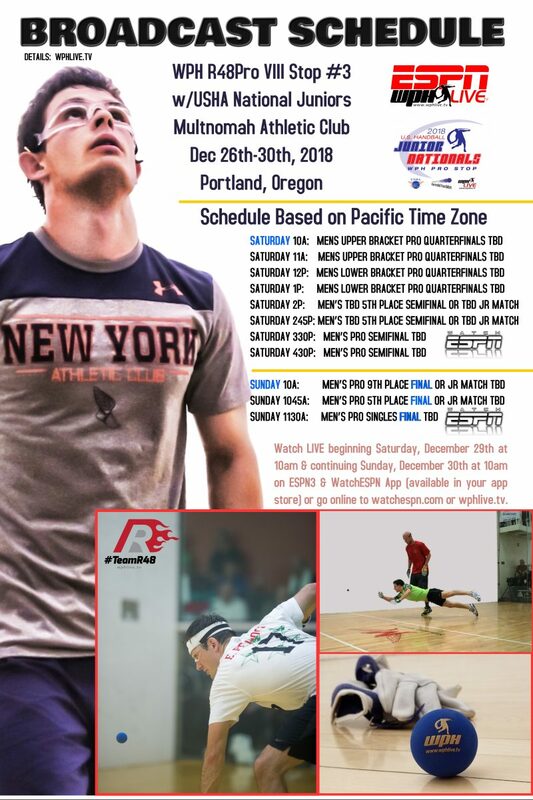 The 2018 R48 Portland will feature one of the largest R48 fields in the history of the tour, with 20 ranked R48 pros joined by 22 qualifier hopefuls. 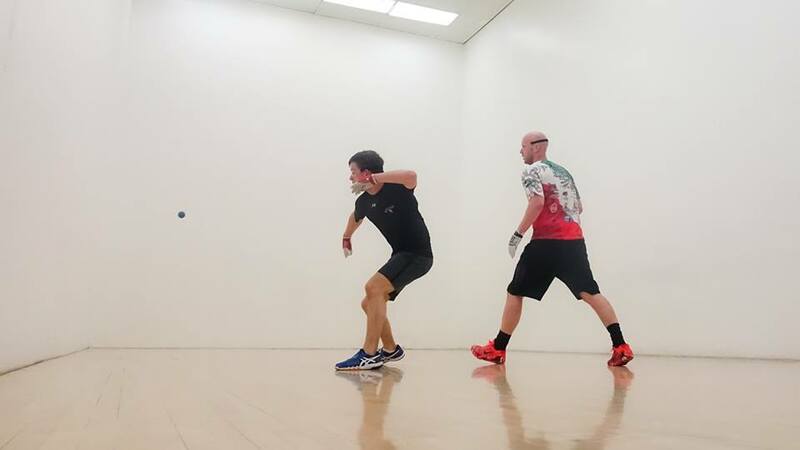 The 42 handball stars will be competing alongside the best junior handball players in the world in the USHA 4-Wall Junior Nationals at the Multnomah Athletic Club in downtown Portland, one of the world’s most prestigious athletic clubs. 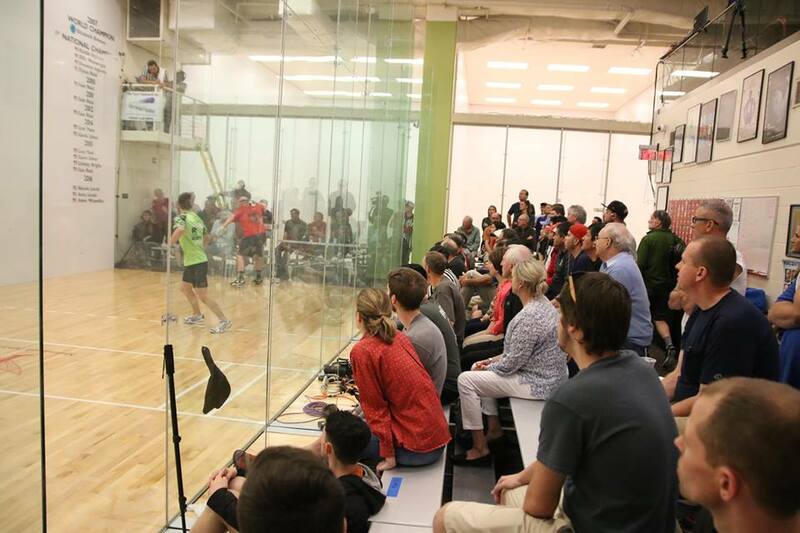 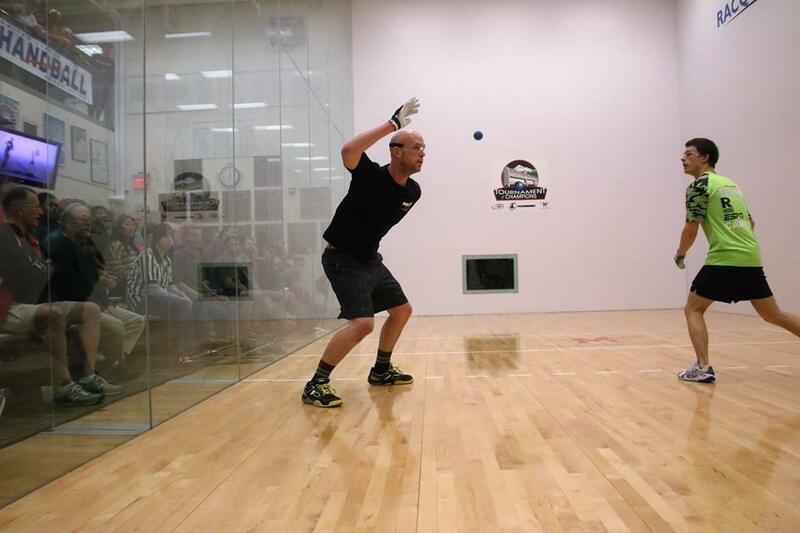 The MAC hosted the R48 Player’s Championship in 2016, producing electrifying handball on the most fan-friendly two-Wall glass exhibition court in the sport.